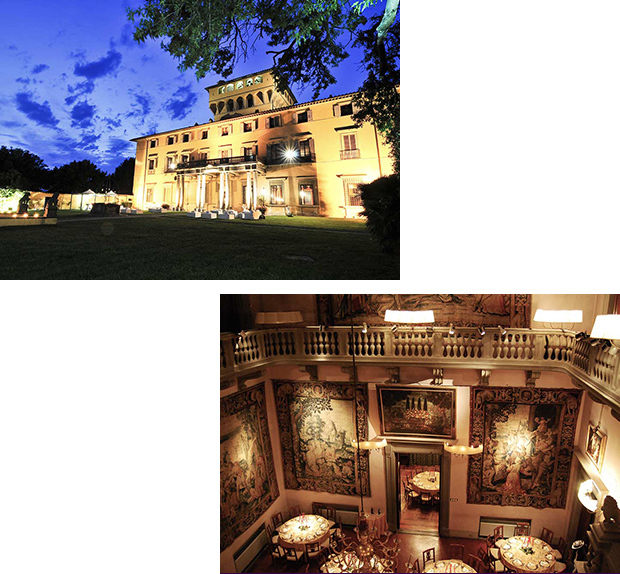 A wedding at Villa di Maiano, Fiesole, Florence. The English Bride and Groom release a statement about the wedding musicians from Tuscany Guty & Simone who played at their wedding party in Florence at the wonderful villa of Fiesole. The Italian Wedding Musicians can prepare a presonalized repertory for the spouses and, expressly for them, also learn an extra repertoire song to which the bride and groom are personally tied (for example as the first dance song).